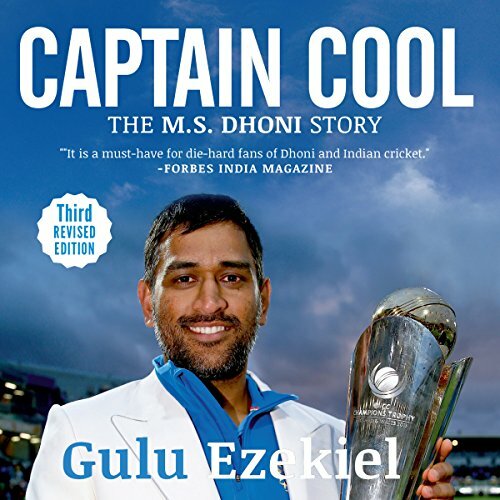 Showing results by narrator "Avinash Kumar Singh"
Dhoni is arguably the most radical and influential Indian cricketer since the emergence of Kapil Dev in the late '70s. The positive impact he has had on Indian cricket - and on aspiring youth - is the modern-day version of a fairy tale come true. Since he received no formal training during his formative years, Dhoni's rough-and-ready ways were never ironed out of his system. There lies his appeal, and that is what pulls in the crowds. Varun is a recent engineering graduate. His hours are filled with friends, pub hopping, and stalking his love interest on Facebook. Through it all, though, Varun harbours ambitions of becoming a successful entrepreneur. Meanwhile, Varun's mother, who is disturbed by her son's lack of focus on life, enlists her good friend Anu Aunty to put him on track. The meddling Anu Aunty is more than willing to take up this assignment. 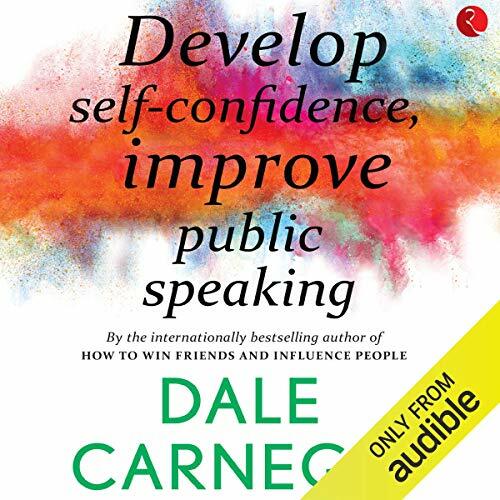 The book consists of many techniques of effective public speaking. 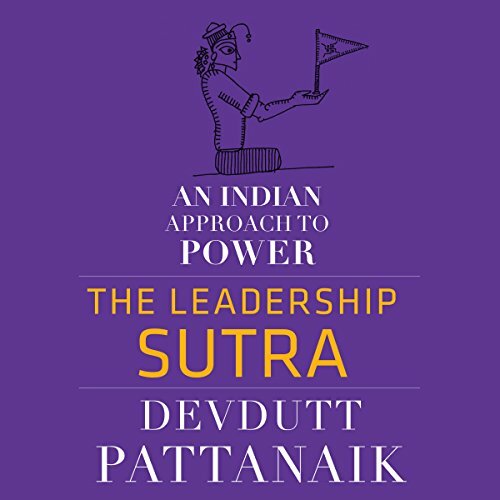 The author has transformed public speaking into a life skill which anyone can develop. 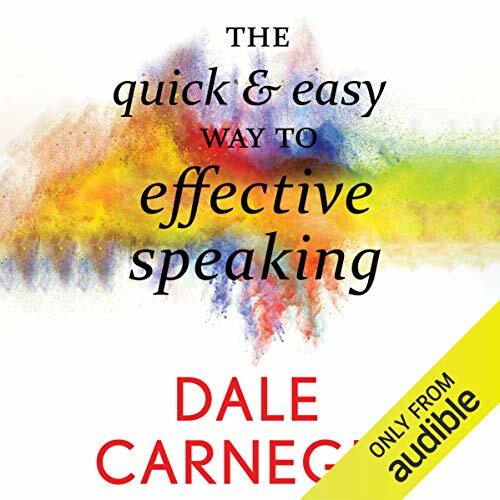 The book consists of basic principles of effective speaking, techniques of effective speaking, the three aspects of every speech and effective methods of delivering a talk. The book focuses on impromptu talk, too. 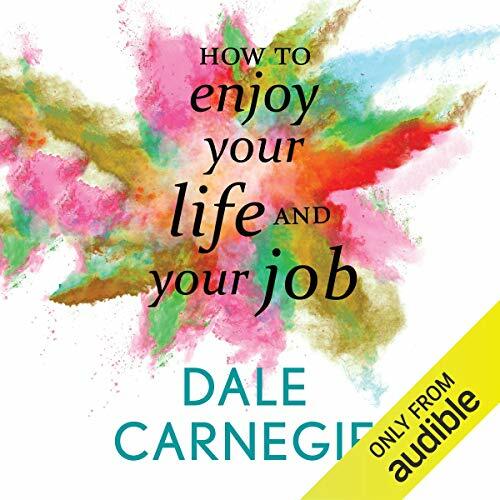 The author tells us how to make the most of our resources and achieve our fullest potential. 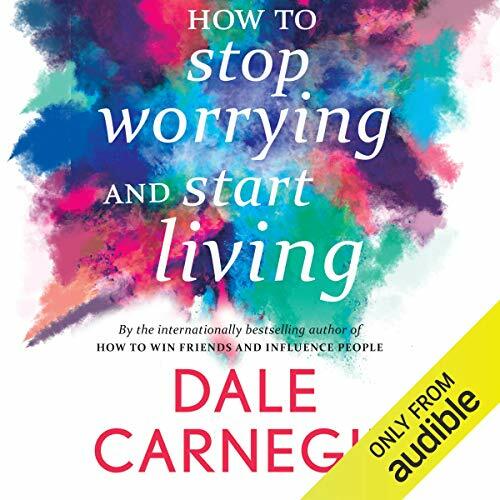 A must-listen book for effective speaking. 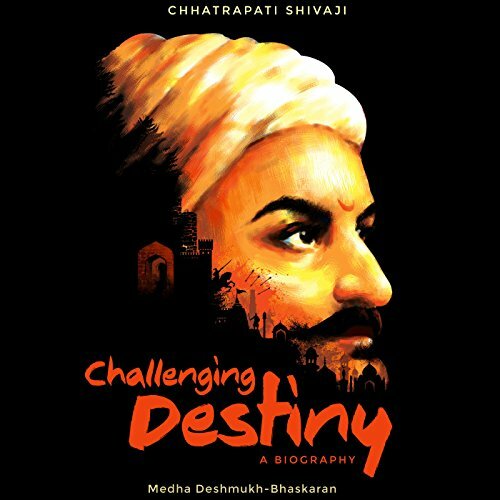 Sunny Days is the fascinating record of the growth of India's greatest batsman, one whose astonishing feats on the cricket field have had innumerable records rewritten and yet more difficult targets set. How did Sunil Manohar Gavaskar begin, and what were the early days like? It is not merely out of curiosity that one may ask the question; the knowledge of the shaping up of the process of greatness is essential for a true understanding of the greatness. 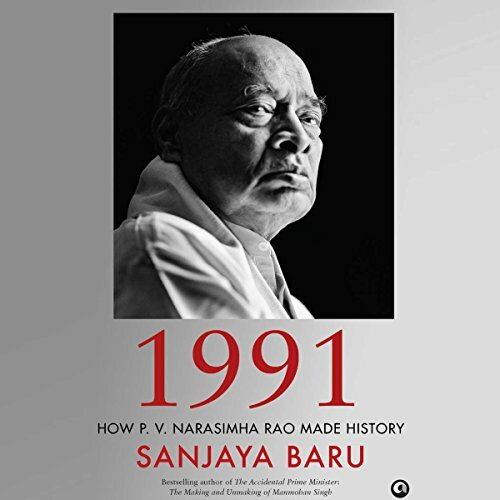 Before we can ask the Little Master to tell us about the dizzying heights of his career, we need to know the beginning. And Sunny Days is all about it. The Himalayas, the tallest and the youngest mountains in the world, spread from Afghanistan and Pakistan through India, Bhutan, Nepal and Myanmar, with their northern extrusions, the Ximalaya Shanmai, across the Tibetan plateau in China. Despite border restrictions, the inhabitants of this region continue to share a trans-Himalayan identity, fragile yet enduring. 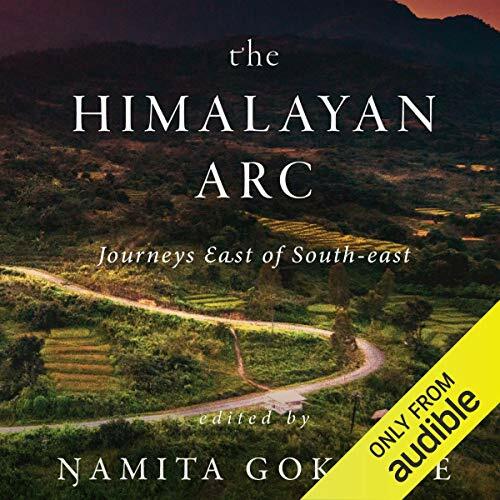 The Himalayan Arc focuses on a crucial, enthralling, politically turbulent, yet often underreported part of this Himalayan belt the East of South-east. The secret of getting more done and reaching your goals even quicker lies in effectively managing your time. 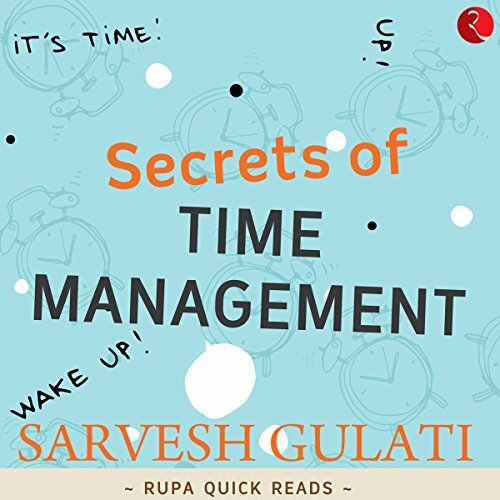 In this beneficial and valuable quick read, Sarvesh Gulati throws light on simple yet efficient ways to manage your time and become a more productive person. Stress, if left unmanaged, can be the root of serious illnesses. In this age of packed schedules and busy days, one is bound to be affected by it. 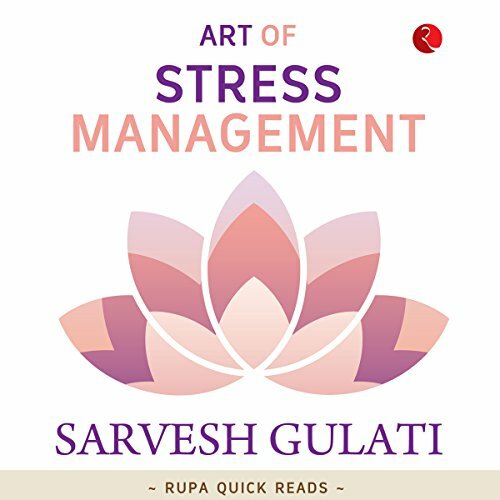 In this valuable and insightful book, practicing management consultant Sarvesh Gulati outlines steps to manage and bust the stress. 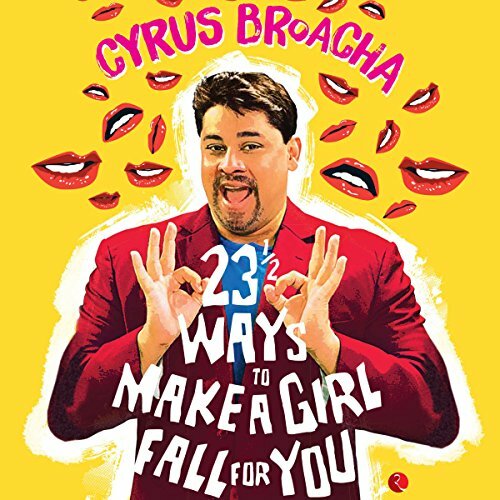 23½ Ways to Make a Girl Fall for You is arguably the most incorrect piece of work ever written. 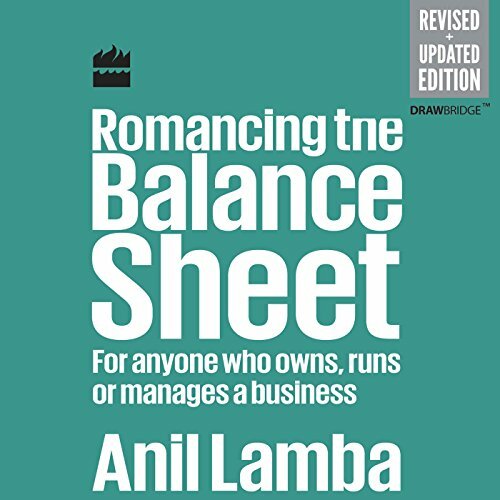 Eclipsing even Shakespeare's Timon of Athens, this book is a huge mathematical error. However, once you can bypass the glaring mistakes, which only end two minutes after the book is over, there is plenty of information to be gleaned by the novice male lover-to-be. Although very little of that information will be helpful, I'm sure you'll all join me in saying that the effort was there. 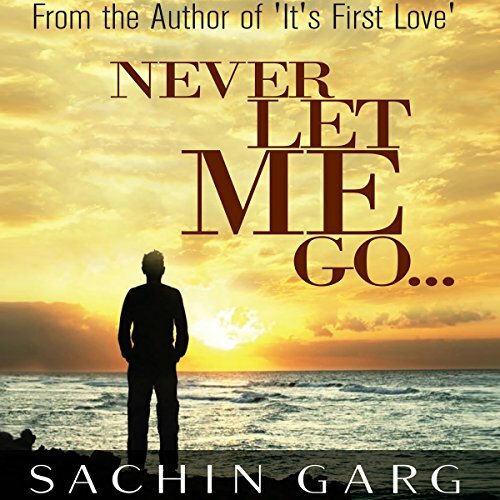 On being kicked by life harder than he could ever imagine, Sachin had three options. He could look life in the eye and fight back. He could succumb and do something that would haunt him forever. Or he could flee to a place where there were no traces of the blow he had received. So Goa it was. In search of solace, perhaps, by working in a small shack at an unknown beach. Dealing with the local police, resurrecting a dying shack, and managing rowdy parties, risking having his bones and jawline broken, does Sachin get what he was seeking? 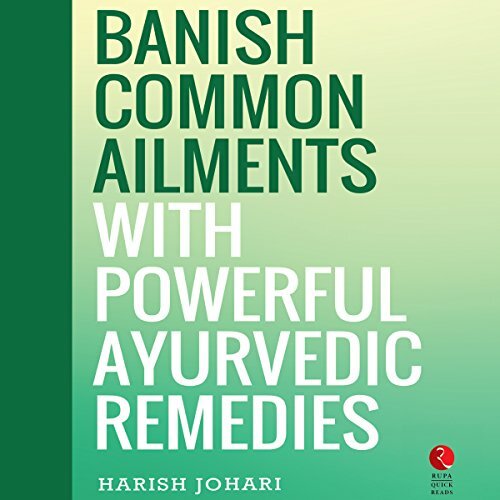 Find out the real value of Ayurveda in stressful modern times. 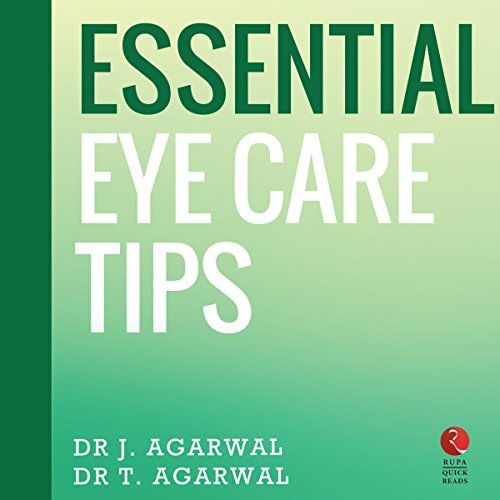 The ultimate eye care guide for people of all ages. With the advent of numerous job search websites, finding and applying for jobs might be easy. But when it is time to face the first interview, the thought will probably be scary. 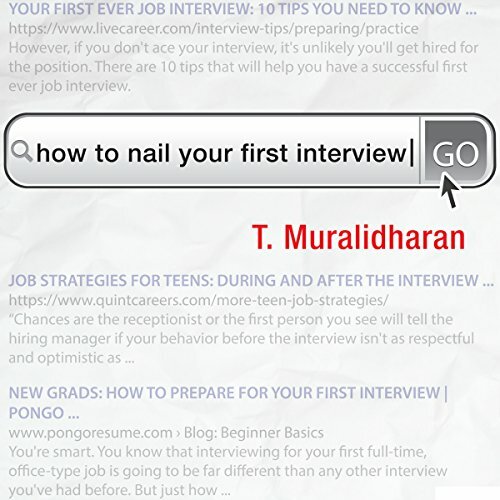 In this powerfully effective listen, entrepreneur and author T. Muralidharan shows how to be successful at that first interview.